The Munsters Hotel is a friendly, family-owned gastro pub just metres away from the famous meeting of miners during the Eureka Stockade was built in 1862. A wide range of hearty meals, contemporary cuisine is available. You can view the menu here. There's a great range of local and regional wines, a wide selection of craft beers. 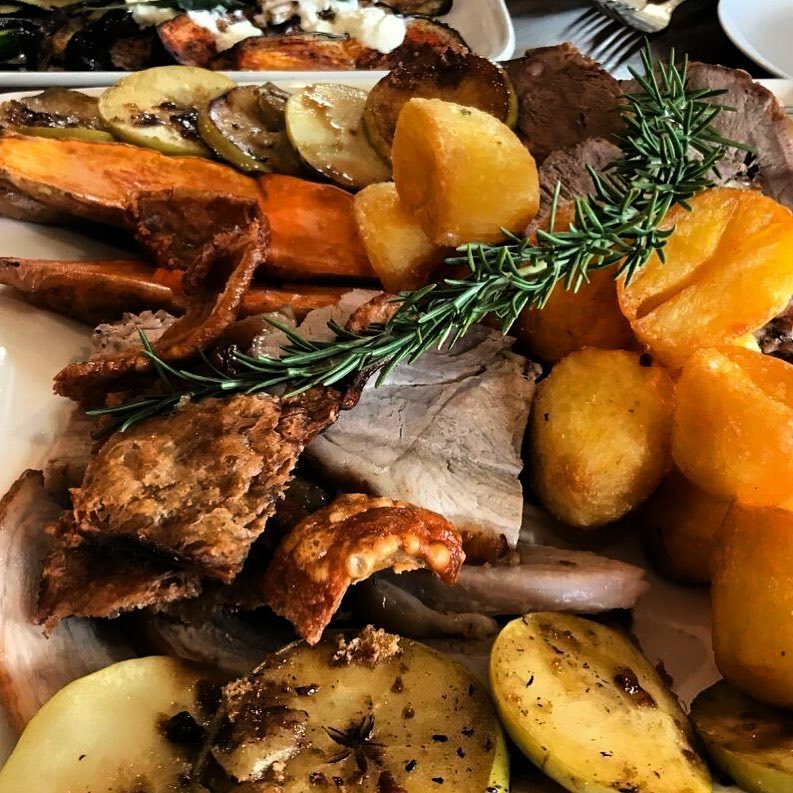 Come along and enjoy a traditional family meal on Sunday on Family Roast Day. Local's Night is every Monday where main meals are $18.00. Free live music sessions on Wednesday, Friday, Saturday and Sunday. You can enjoy outdoor dining under umbrellas on warmer days or lounge in front of an open fire during the winter days. You can follow The Munsters Hotel on Facebook and Instagram for updated news. 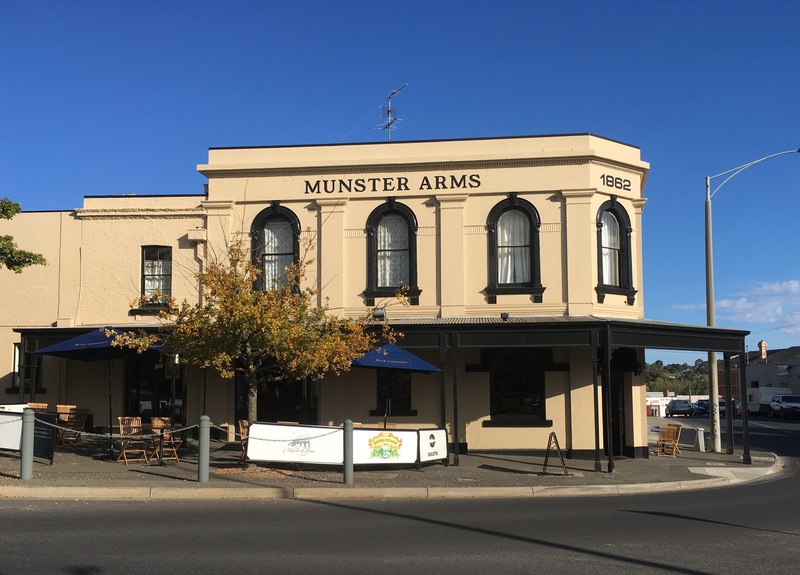 A short walk to the city centre, The Munster Arms Hotel is a warm and friendly destination for travellers and locals alike.